A brand new Volvo XC90 Excellence hybrid in Karnataka was filled with diesel in place of petrol by a fuel attendant. The car belong to Karnataka MLA Mohiuddin Bava and was first of its kind in the country. It was delivered early this month only. The car went under considerable damage as wrong fuel blocks most internal components of the car. Bava's son had told the attendant to fill it up with petrol but still, wrong fuel was filled inside the tank. When clearing the payment, he noted the difference in price and got to know about the mistake. The cost of repair will be on the fuel station owner. the major affected parts include fuel filter, fuel line and injectors. Spark plugs are even to be replaced by Volvo. 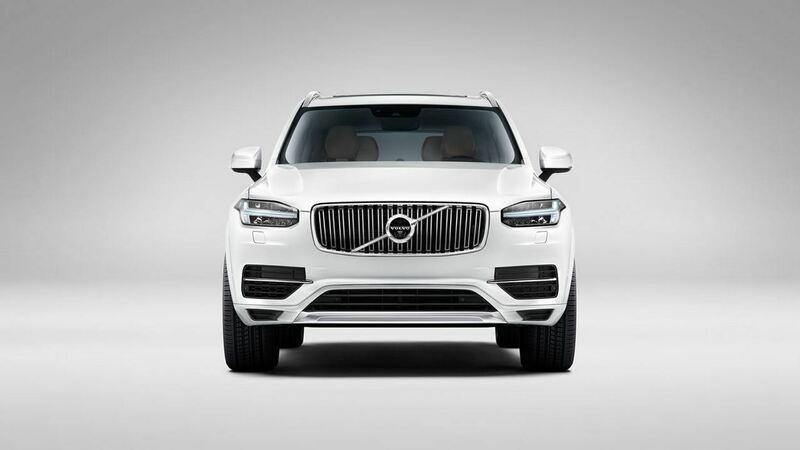 Volvo XC90 Excellence hybrid uses a 2.0 liter, supercharged and turbocharged engine, further adding up an electric powertrain, producing a max of 402 BHP and 640 Nm of torque. 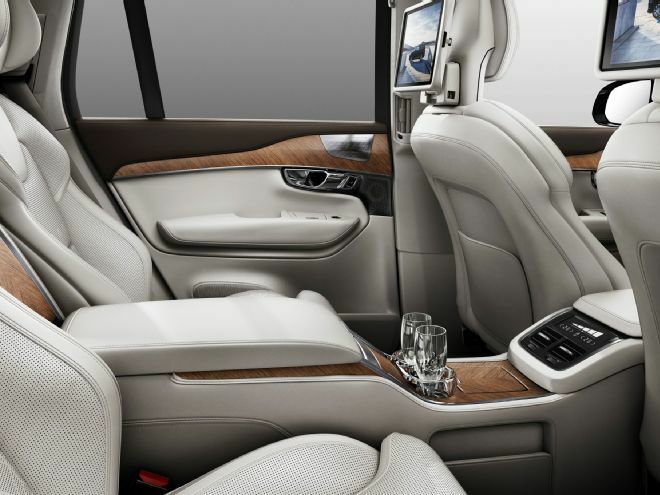 It is the most expensive model from Volvo in India and claims a price tag of around INR 1.25 Crore. The mistake could have resulted in further loss if the car was driven after the same.